This elegant chocolate wooden box is made of solid wood with cherry finishing outside. Inside we keep it natural wood to protect chocolate taste. You can put the chocolate truffles directly into the box. Also the plastic tray or paper tray is available as well to hold the truffles. 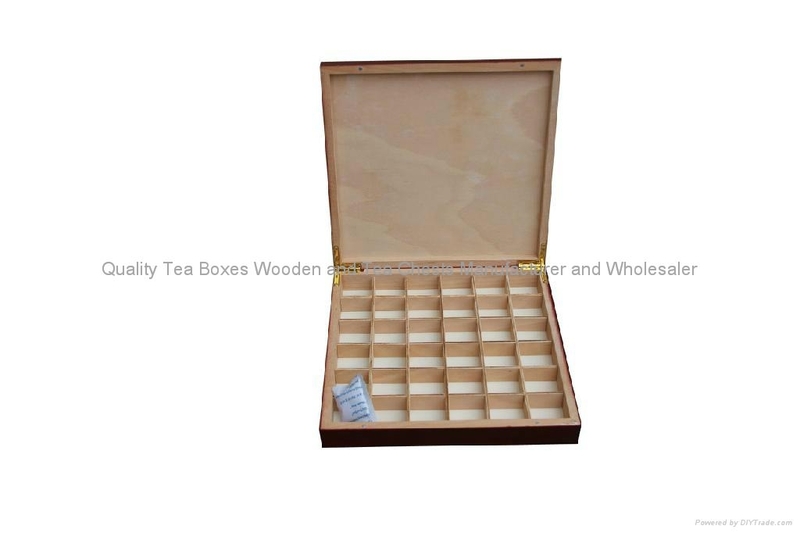 This wooden chocolate box is very suitable to pack those famous high scale chocolates. For these high scale chocolates, we normally pack them into colorful paper box per piece.